Monica has been in a car crash in which she loses her husband and unborn son. Her memories leading up to the accident are buried and she fixates on a crow, who she thinks is following her. Her mother tries her very best to support Monica but the reality of her marriage is the key to her mental salvation. A really gripping and well-written horror thriller which had me hooked. The underlying sinister element through this book made it a very worthy read indeed. I felt Monica’s devastation to lose essentially everything in a moment but the chilling truth of her life with Tom sent shivers down my back. A definite must read for horror and psychological thriller fans. 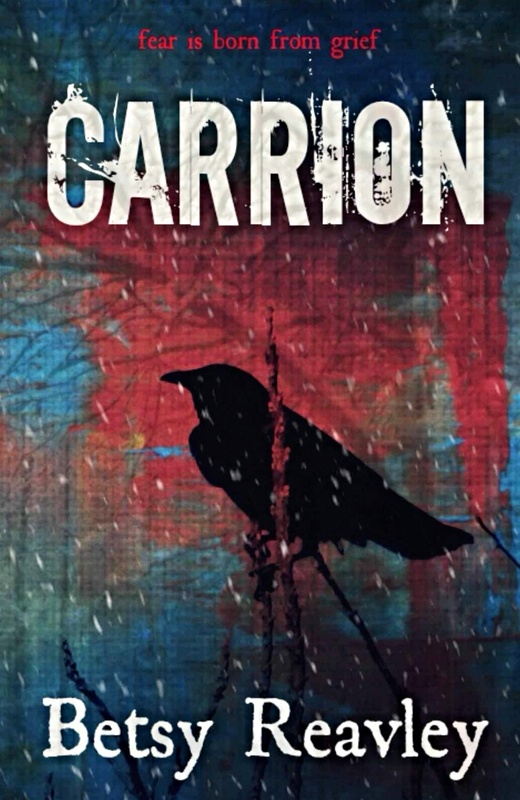 Carrion is available to read for free to Kindle Unlimited subscribers. This was a nice surprise to read. Back in the 1970s Gary Brandner (“The Howling”–remember that? but you might be too young) had a horror novel called “Carrion.” His novel was very heavily laced with humor, providing some quite unusual effects. I recommend his work to you. I will definitely look up Gary Brandner’s Carrion and The Howling.